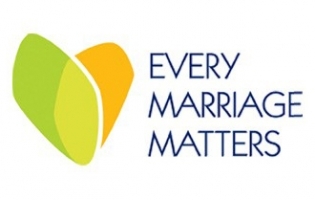 Every Marriage Matters sends a regular e-mail newsletter to pastors and marriage ministry leaders. Just e-mail us to subscribe. You may unsubscribe at any time. See also the marriage-related bulletin insert for churches.